We have information you must know before you buy the Model 3. See used Tesla Model 3 listings in your area. 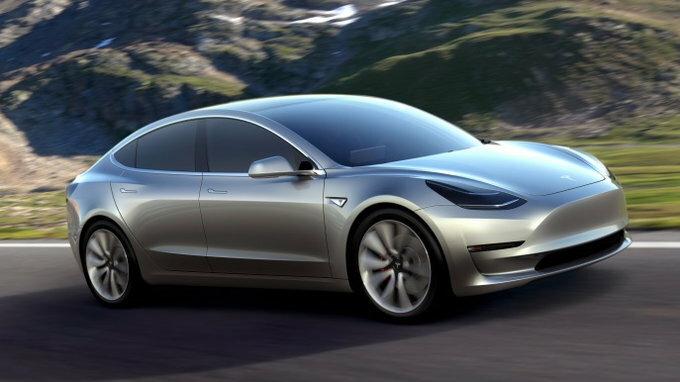 The Tesla Model 3 is an all-new electric car set to become the automaker's first mass-market vehicle after the Model S premium sport sedan and Model X crossover. 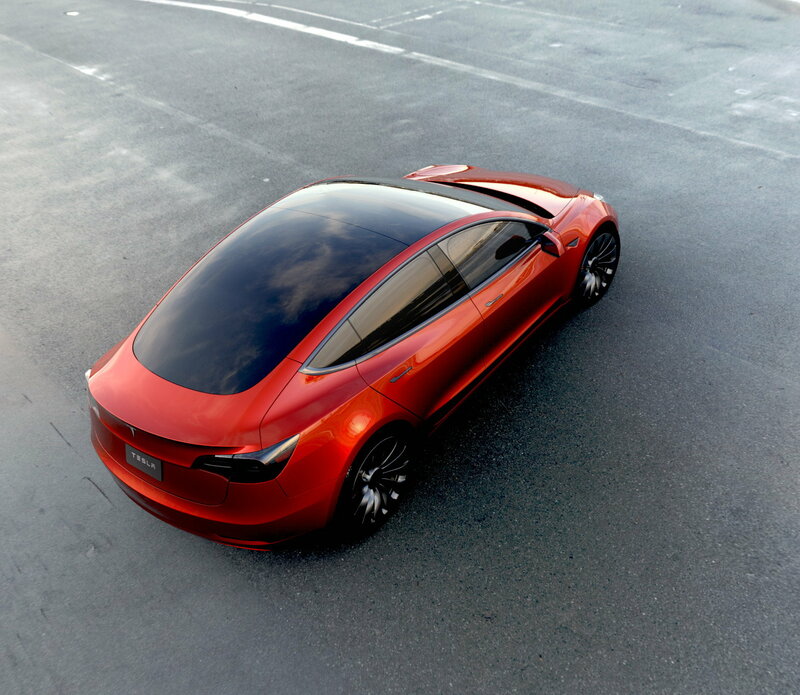 At its official unveiling in March, Tesla revealed the car's key stats and displayed a pre-production prototype. Although its official design has reportedly not been finalized, the vehicle already has a waiting list consisting of over 370,000 reservations. Key specs involve a range of 215 miles on a single charge with seating for up to 5 passengers. According to Tesla, even the base Model 3 will be able to accelerate from 0 to 60 mph in under 6 seconds. The car will come with support for the automaker's network of Supercharger stations, as well as the hardware necessary for semi-autonomous "Autopilot" driving. The vehicle's range will undoubtedly be a strong selling point. Shoppers currently have few options with regards to 200+ mile electric vehicles. For example, the 2016 Nissan LEAF currently tops out at 107 miles with its upgraded 30-kWh lithium-ion battery. However, GM is planning to introduce its newChevrolet Bolt EV in early 2017 offering a 200 mile range at a similar price point to the Model 3. Official pricing for the Model 3 will start at $35,000 before Federal and local incentives. Details on additional battery capacity choices and optional equipment have not yet been announced. Pricing will arguably a top selling point for the Model 3. For comparison, the Model S currently starts at $72,700 with destination and ranges up to $110,700. Although there are really no competitors right now with a range over 200 miles, the current field of electric cars ranges from as little as $23,845 for the 2017 Mitsubishi i-MiEV and ranges up to $47,245 for the 2016 BMW i3 with Range Extender. Tesla is slated to begin production of the Model 3 by late 2017, with deliveries beginning on the West Coast and spreading East. The automaker has been taking reservations on its website at the cost of a $1,000 refundable fee. However, shoppers should be aware that Tesla has reportedly received 373,000 reservations. 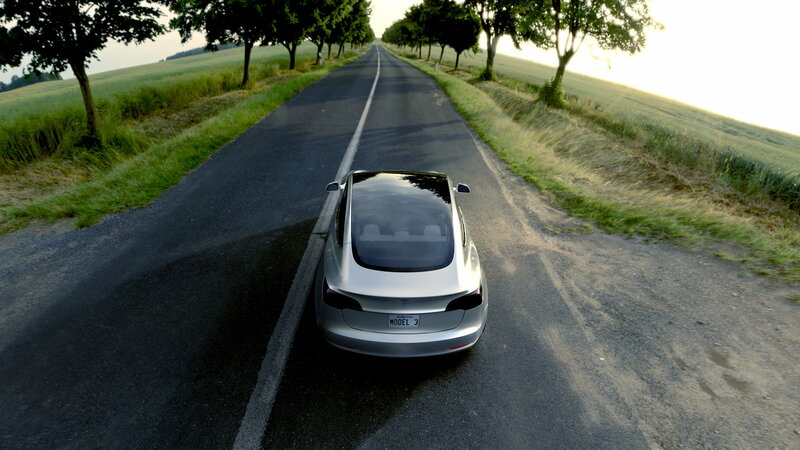 In addition, the automaker will prioritize deliveries to favor current Tesla owners. Some reports have speculated that deliveries to the general public may not occur until well into 2018 or 2019. The automaker is working on improving the production outlook for its new Gigafactory plant in Nevada to help meet the unexpected demand. 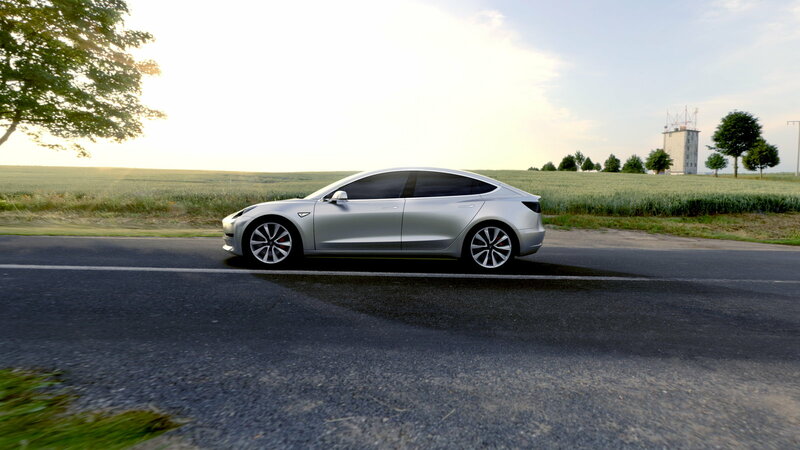 Reports have circulated about a possible crossover model based on the Model 3. However, no official information has been revealed. We have partnered with trusted dealers in your area to give you a great price on the new Tesla Model 3.